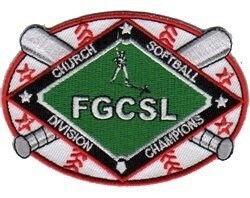 Updated Thursday January 10, 2019 by Full Gospel Church Softball League . Winter Season Registration is now CLOSED! 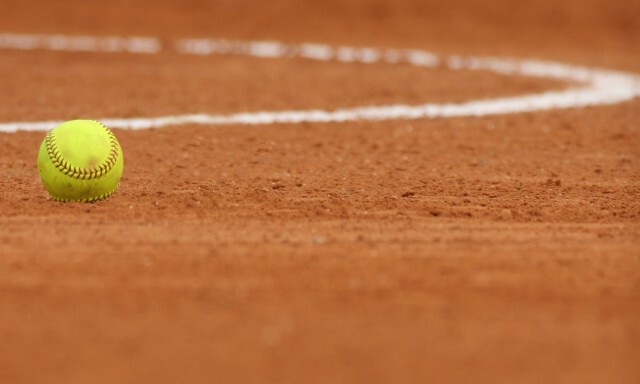 The season will begin January 19th, 2019 at Freestone Park Softball Fields. The season will consist of a total of 7 weeks of season games (doubleheaders) and 1 week of Tournament! Player Code of Conduct of all players on your team is due by Jan. 19th, 2019. Any questions; please feel free to contact Heather at 480-416-1680 or email me at heatherpluhar73@gmail.com and I would be happy to help anwser any questions you might have!